Digital marketing and technology company, UpriseVSI, have completed a move to a new Head Office, just minutes away from Cardiff City Centre. 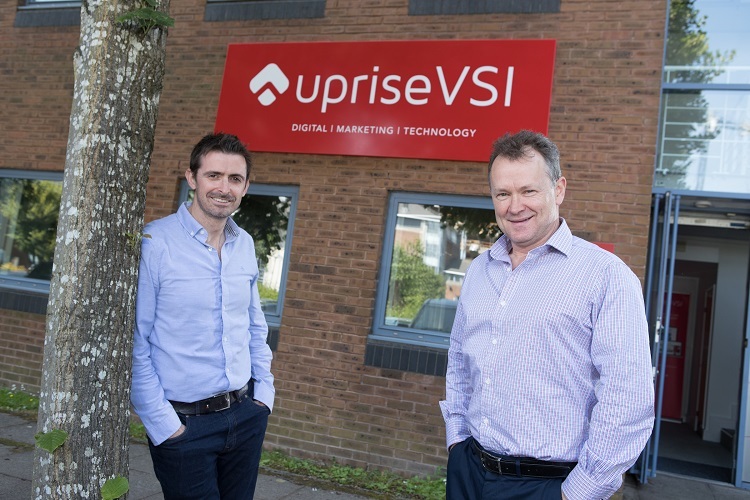 The move follows the acquisition of Cardiff Bay based web development and technology company, VSI-thinking, by Treforest based, Uprise Marketing, in October 2015 and will now bring together all 20 of the company’s staff under one roof. The new 2,500 sq. ft. office is located at Drake Walk, Brigantine Place and offers a convenient location, just five minutes’ walk from Cardiff City Centre, and close to all major transport networks. Spread over three storeys, the office provides UpriseVSI with an ideal base from which to continue to strengthen the company’s presence within Wales, as well as broadening its scope across the UK and internationally. “As part of the full integration of the two companies and to allow for future expansion, we’ve been keen to find a suitable headquarters in central Cardiff. 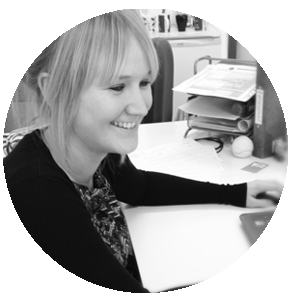 As well as providing our different teams with the right type of environment, we wanted somewhere that would be accessible for both clients and staff and which would help us to attract new talent in the future. UpriseVSI are continuing to expand through undertaking complex and bespoke web development projects for several high profile clients. The company is also continuing to develop its own technology solutions and recently won Best Emerging Technology at the Wales Online Digital Awards for thinkBooker, its online booking software, which is used by the likes of the Jacksonville Jaguars, Fulham Football Club, the Aston Martin Owners Club and the Welsh Rugby Union. The new office was fitted out by Cardiff based office design and fit-out specialist, Paramount Interiors with legal advice provided to UpriseVSI by Hugh James Solicitors.